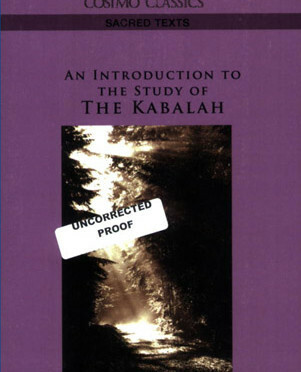 Ancient Ritualistic Lore and Prophecies of the Future Made Manifest to Man. With Eight Diagrams. 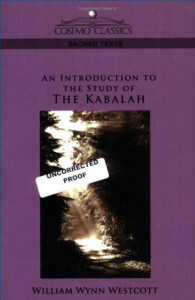 Contents: The Kabalah; The Practical Kabalah; The Dogmatic Kabalah.